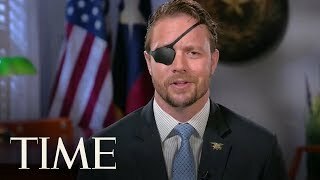 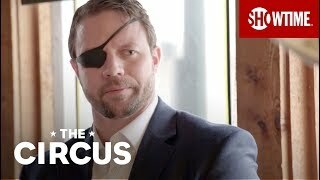 Texas Republican Congressman-elect Dan Crenshaw on his midterm election win and the key issues on his agenda once he takes office. 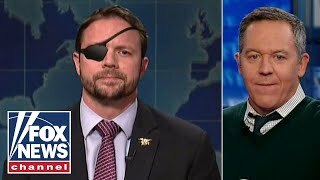 FOX Business contributor Sara Carter discusses how a “Saturday Night Live” cast member mocked Texas Republican congressional candidate Dan Crenshaw. 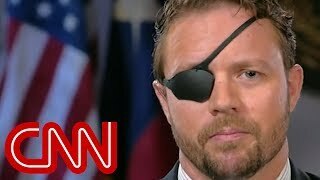 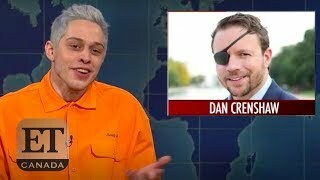 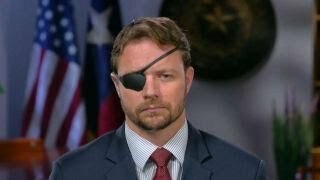 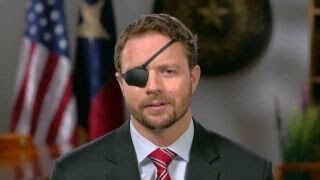 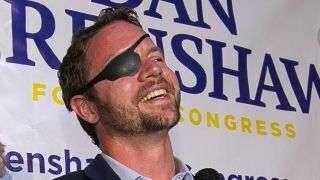 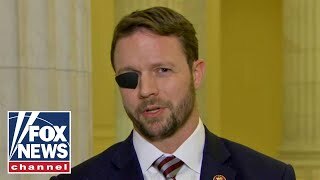 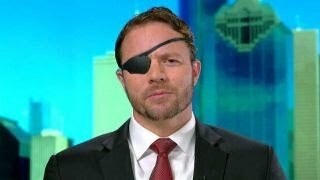 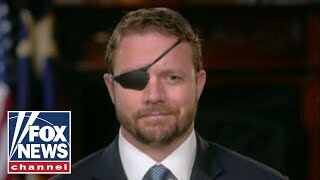 Dan Crenshaw wants to take his military experience to Washington. 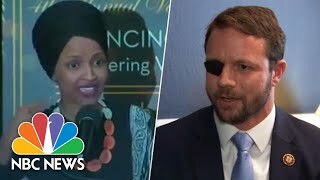 Dems delay resolution on anti-Semitism as several defend Rep. Omar's remarks; Texas Republican Rep Dan Crenshaw weighs in.